We might be thinking that Google is helping Nokia get back on tracks, but it could easily be the other way around. Just a year ago, only Nexus and Pixel phones were using clean Android, and thanks to Nokia/HMD, a lot of manufacturers are embracing the pure, secure and up to date version of Android. Nokia and Google have been working closely to bring Android on devices with just 1GB of RAM, something that old Nokia Lumia phones had and worked just fine, and now Google wants to dominate the software of feature phone market. Nokia’s s30 is holding up nicely, but change is needed. 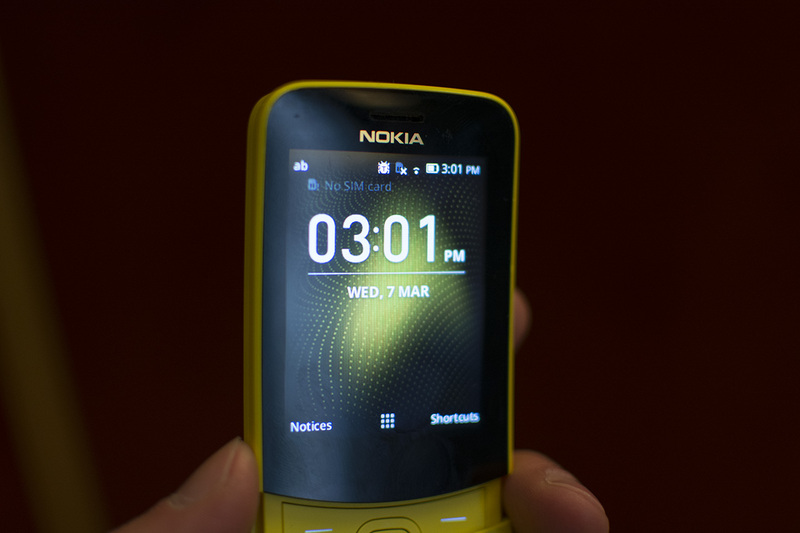 Google invested 22 million USD into KaiOS, that is powering Nokia 8110 4G. The same OS is powering TCL and Micromax feature phones, but Nokia raised the awareness of this forked Firefox OS, and Google wants to see it develop. There is a good reason for Google to invest its money there. Nokia 8110 4G is using all the perks of Google’s apps like Google Assistant, Google Maps, Google Search or even Youtube, and Google likes that. That way Google will spread its apps on feature phones if KaiOS becomes relevant. Nokia could help do just that because its feature phones are still popular out there. Nokia ditched YunOS previously used on Nokia 3310 4G and used KaiOS on 8110 4G instead because Google’s services make a difference there. Over 40 million KaiOS feature phones have shipped by now, and the number will continue to grow because KaiOS doesn’t take much space as Android GO does. This option could keep feature phones cheap and thus accessible to many.